Homeowners willing to embrace a quality lifestyle in Gurgaon should explore the housing complexes that have come up in Sector 57. The estates come with sophisticated living spaces, and you can live up to your housing aspirations in the residential projects in Sector 57 Gurgaon . The estates come with a vast plethora of lifestyle and fitness amenities. The leading developers in Gurgaon have come up with exotic residential complexes, and you can enjoy quality homes here. The central locations of the residential complexes ensure easy connectivity to all the important places in the region. If you have a fascination for green living, you will find the right ambience here. Investors and homeowners from various parts of the country are booking their apartments in the ready to move projects in Sector 57 Gurgaon . You can go for 2, 3 and 4 BHK apartments in the residential estates. 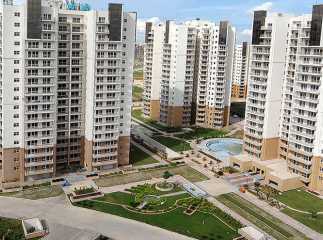 If you are willing to buy property in Sector 57 Gurgaon , this is the best time for you.